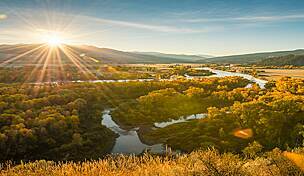 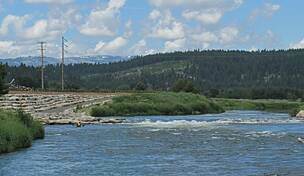 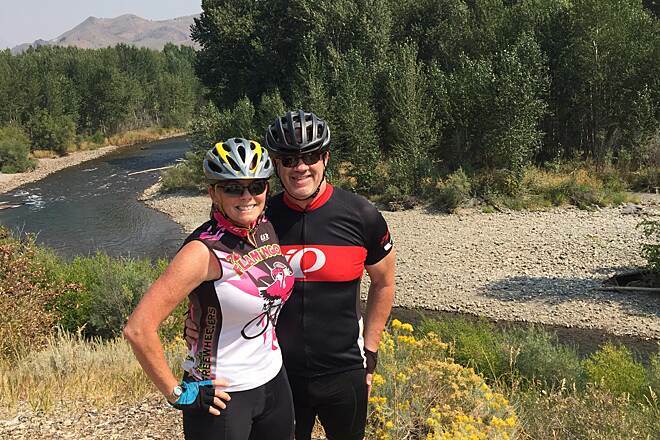 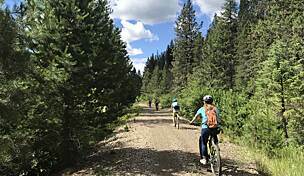 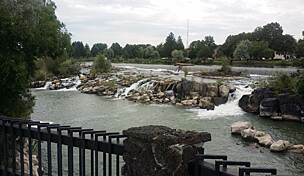 Known to locals simply as "the bike path," the Wood River Trail offers spectacular recreational opportunities amid the equally spectacular scenery of central Idaho, nestled among the surrounding Rocky Mountains. 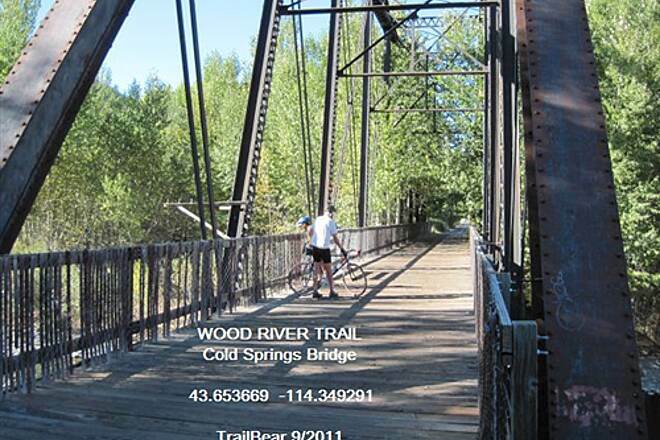 In summer, biking, inline skating, walking and jogging are popular trail activities. 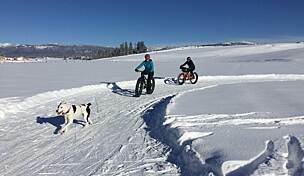 In winter, cross-country skiers and snowshoers come out en masse. 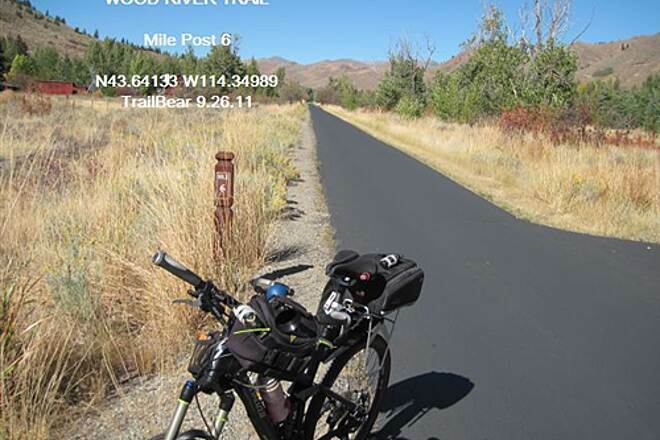 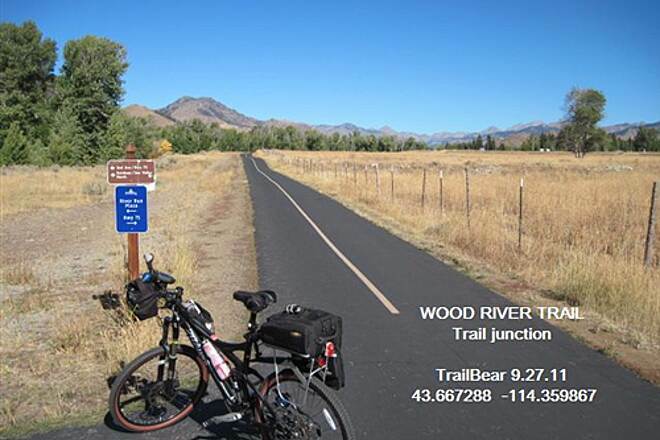 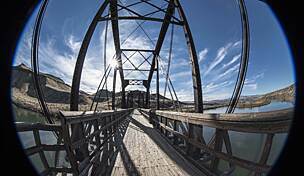 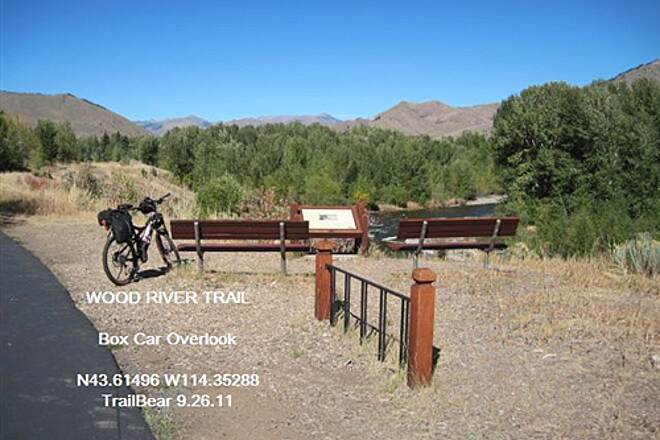 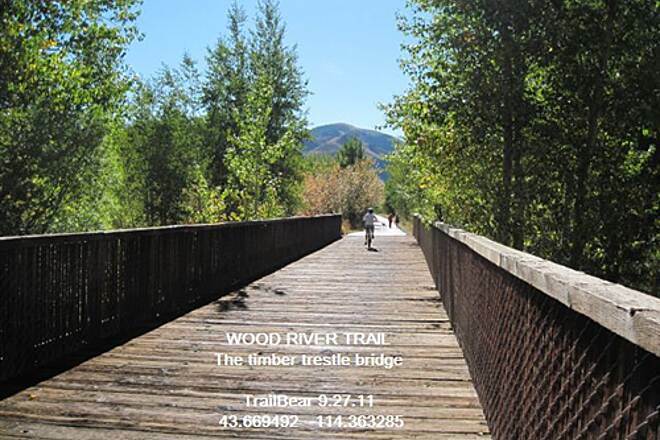 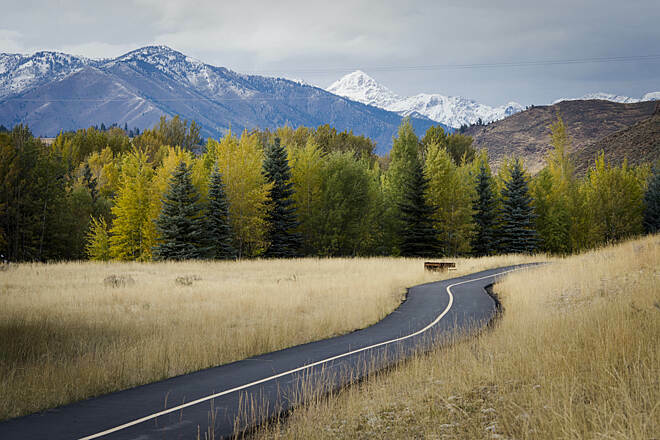 With a central spine spanning 20+ miles and a loop with additional spurs at its northern end, the trail serves as an important connector for the communities in the Wood River Valley and Sun Valley areas. 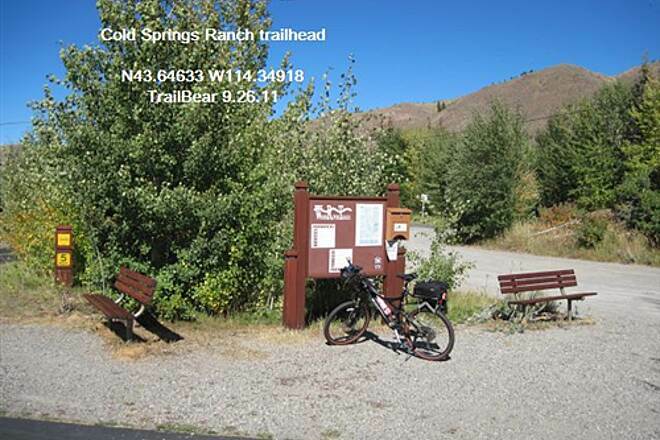 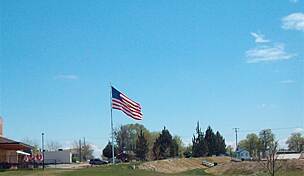 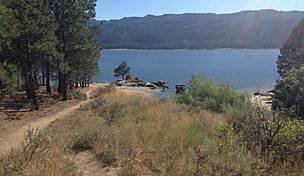 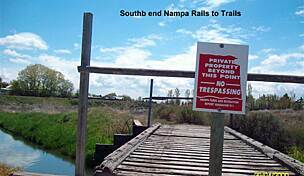 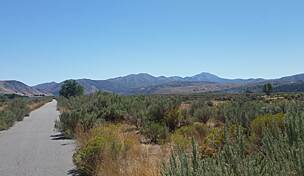 For visitors, this also means that lodging, restaurants and other services are readily available along the trail. 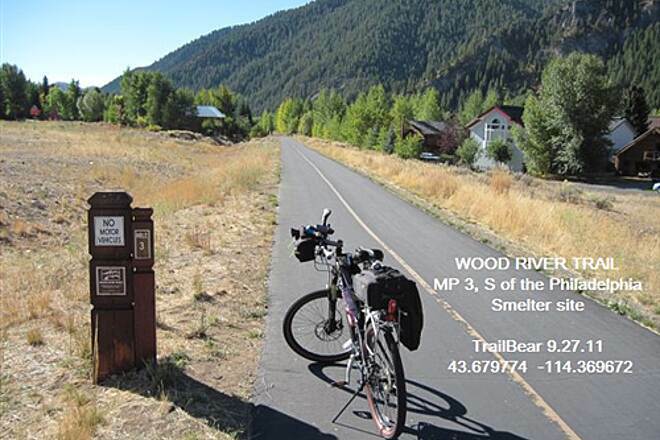 Free maps and trail guides are available at the chambers of commerce, Hailey's recreation district office or at any local sports store. 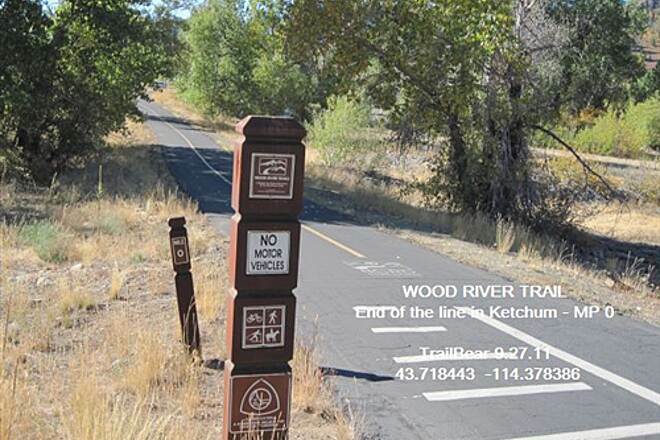 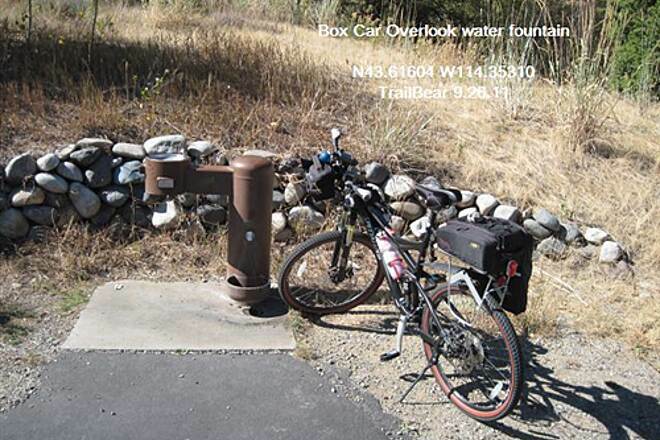 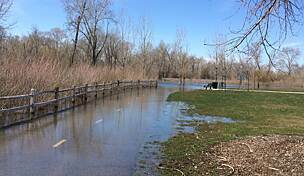 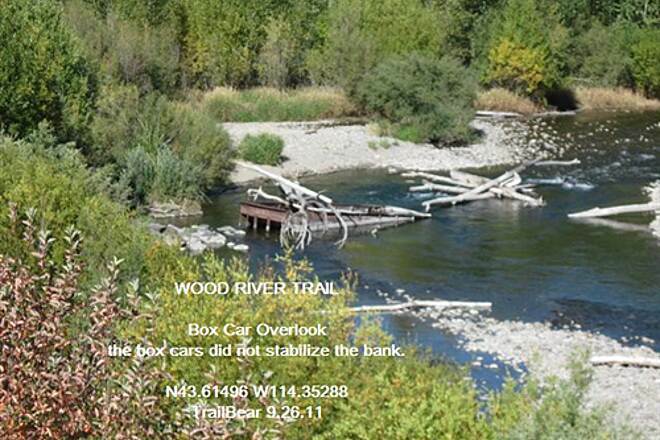 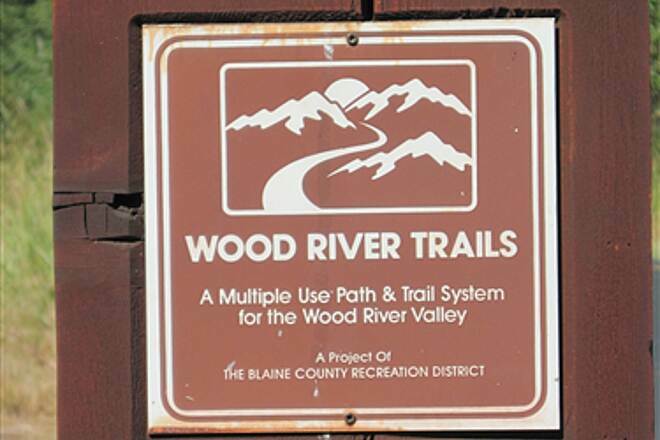 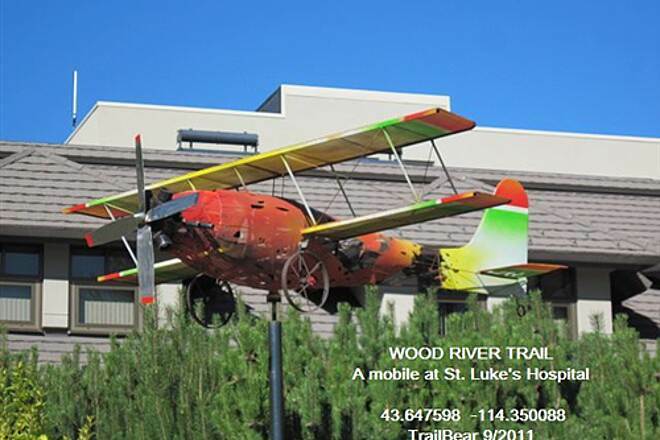 Access and parking for the Wood River Trail is available in numerous places along the route. 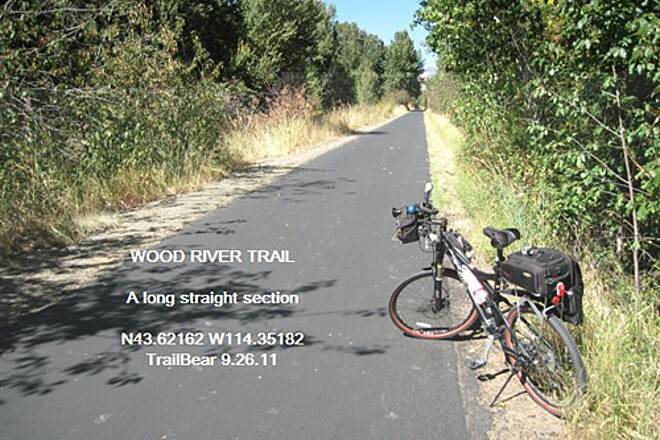 Check the map for specific locations.